The National Pastors’ Conference organized for Christian Clerics across the nation holds at Solution Campground Agbara Otta Highway, by Lusada, Igbesa, Ogun State. Pastors across Nigeria converge for the three-day program which kick started on the 9th of August and is tagged National Pastors’ Conference at Solution Campground in Ogun State. The host, Rev. Adolf Anyanacho, revealed the information while speaking on the event organized by Ministers Network International in conjunction with Gospel Believers Mission. 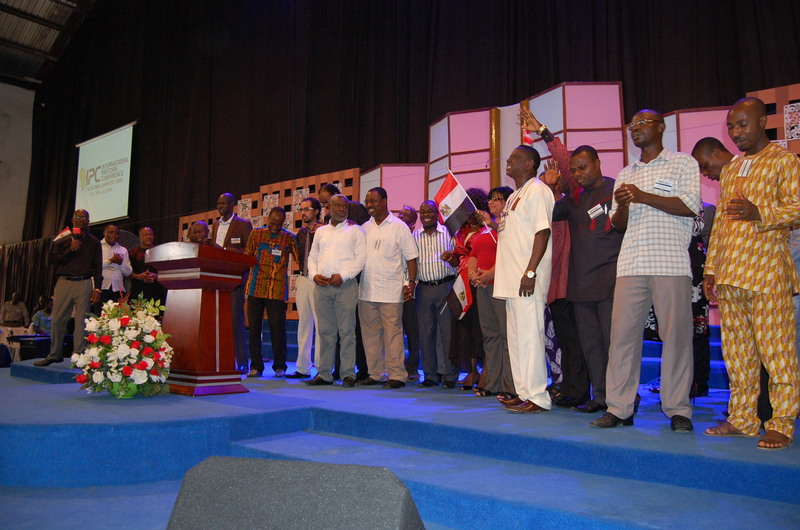 “The pastors’ conference is a platform for ministers’ rejuvenation. It is an annual congregation of God’s servants from various denominations to refresh and refill, Anyanacho said. He added that the 2018 edition will run from August 9 to 11, assuring participants of free accommodation, transport and feeding.